The growth in the groups’ membership — in the last Congress, the Tri-Caucus had roughly 90 core House members — reflects the diverse lineup of Democrats who won election in the November midterms. It also signals that their influence will be wide-ranging. Among the Tri-Caucus members will be eight committee chairs, leading panels ranging from environmental issues to homeland security to small business. They will have representatives in the No. 3, 4 and 5 spots in Democratic leadership. Lobbying firms in Washington are hiring staff with connections to the Tri-Caucus, a signal of their importance. More than 100 of 235 Democratic members in the new House, many from California, belong to one of the three affinity groups known collectively as the Tri-Caucus. It will arguably be the most powerful voting bloc for the Democratic majority. 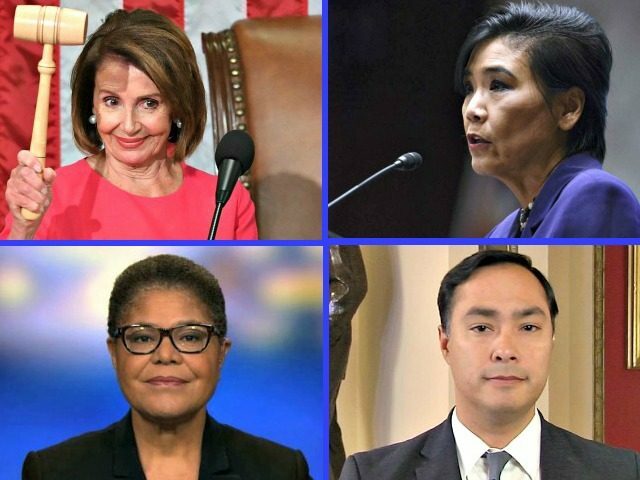 “We’re going to be active on just about every policy area that this House of Representatives will concern itself with,” Rep. Joaquín Castro, (D-TX), now chairman of the Congressional Hispanic Caucus, said in the Chronicle article. “Pelosi has already committed to convene weekly meetings between leadership and the chairs of the Tri-Caucus groups. During her successful campaign to reclaim the speaker’s gavel, Pelosi sat down with each of the groups — and made promises to them,” the Chronicle reported. 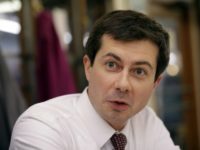 Those promises include calling for a vote on the Dream Act to give amnesty to young people brought to the United States illegally by there parents, amending the Voting Rights Act, and other immigration issues.